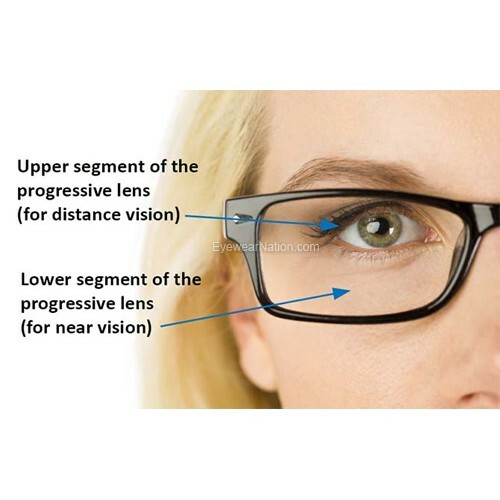 Ultra Hi-Index 1.74 lenses are recommended for prescriptions above -6.00 or above +6.00. 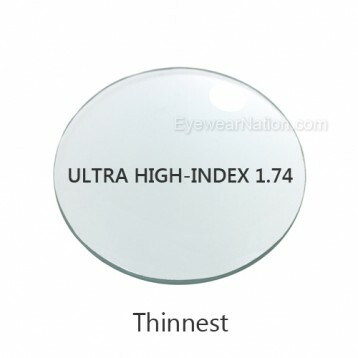 Ultra Hi-Index 1.74 lenses are the thinnest and flattest material available. 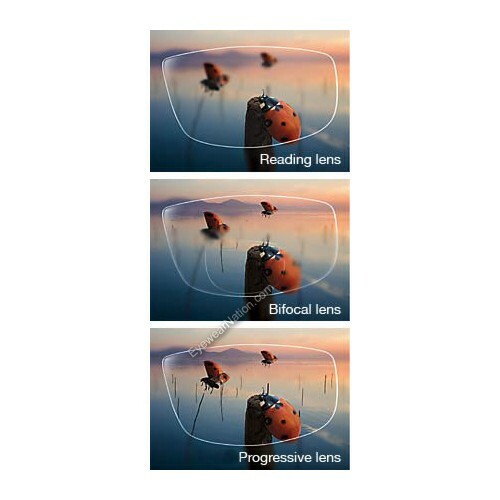 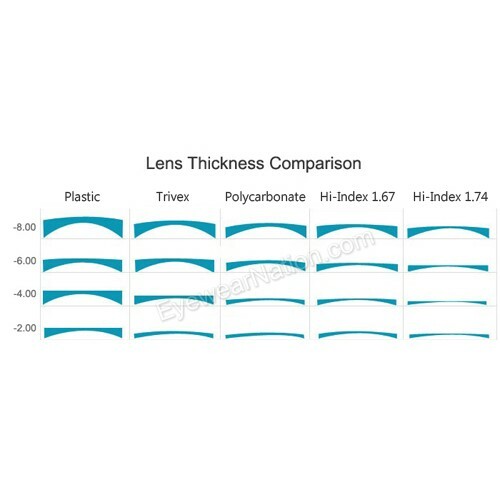 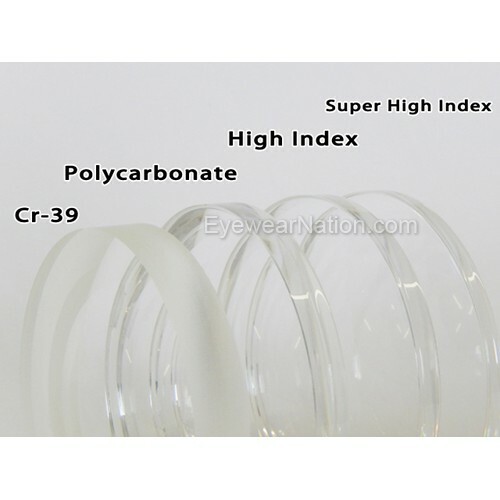 Ultra Hi-Index 1.74 lenses are 60% thinner & lighter than standard plastic lenses, 30% thinner than polycarbonate, and 15% thinner than Hi-Index 1.67 lenses. 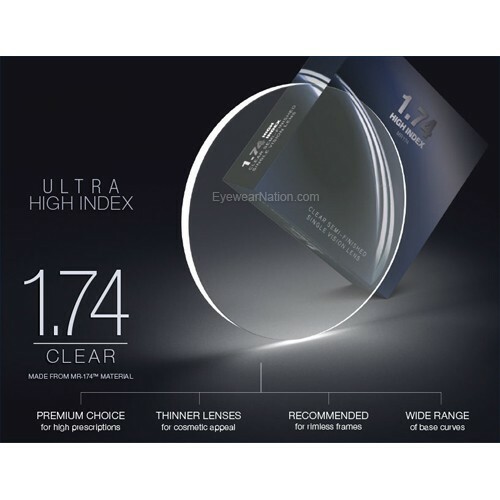 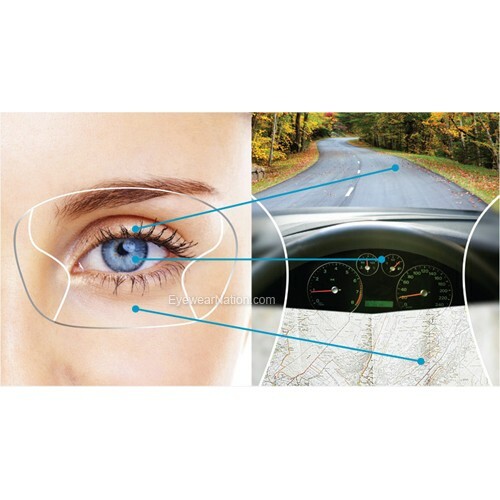 Ultra Hi-Index 1.74 lenses automatically includes Crizal Anti-Reflective Coating, 100% UV and anti-scratch coating. 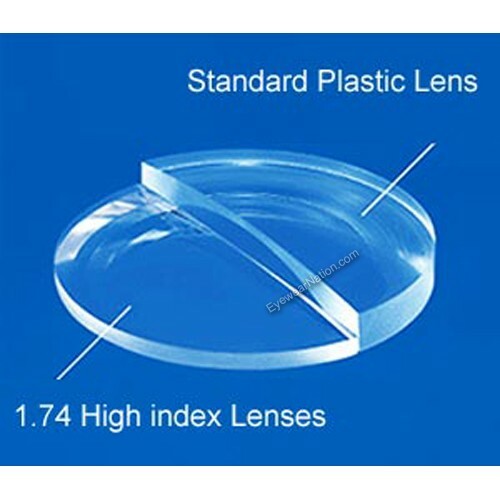 We can also place lenses into your existing frame. 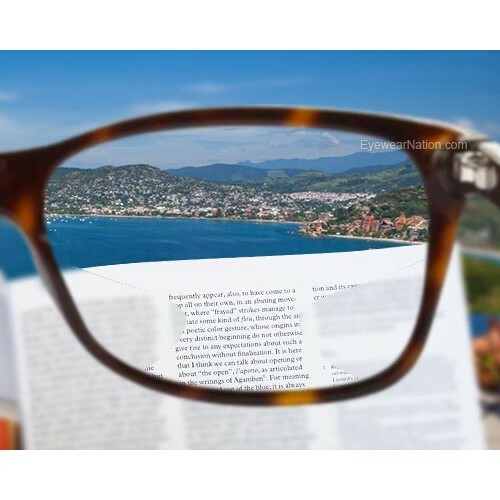 We will need a copy of your current prescription.